Over the past year, I would say that my style has considerable changed. However, I haven't been in the right position to change my whole wardrobe up so instead I wistfully scroll through boutiques and fashion companies, adding tonnes of cool outfits to my wishlist. 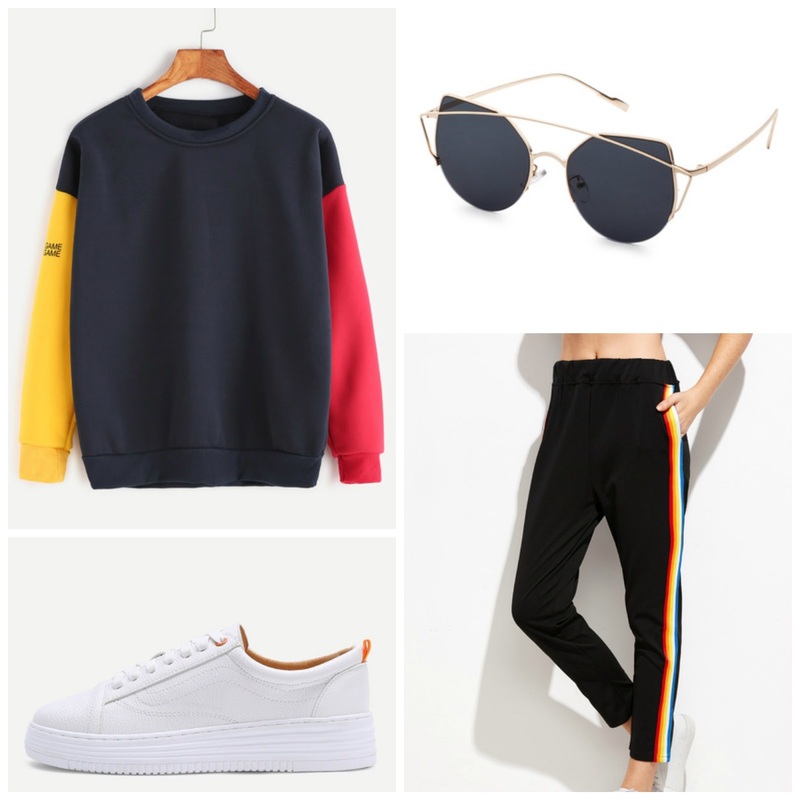 At the minute, I'm literally obsessed with lounge wear and styling casual clothes in a way that still looks sleek and presentable. One of my biggest inspirations for this would definitely have to be Sarah Ashcroft; she can literally pull off any outfit and I will forever be envious of her style. 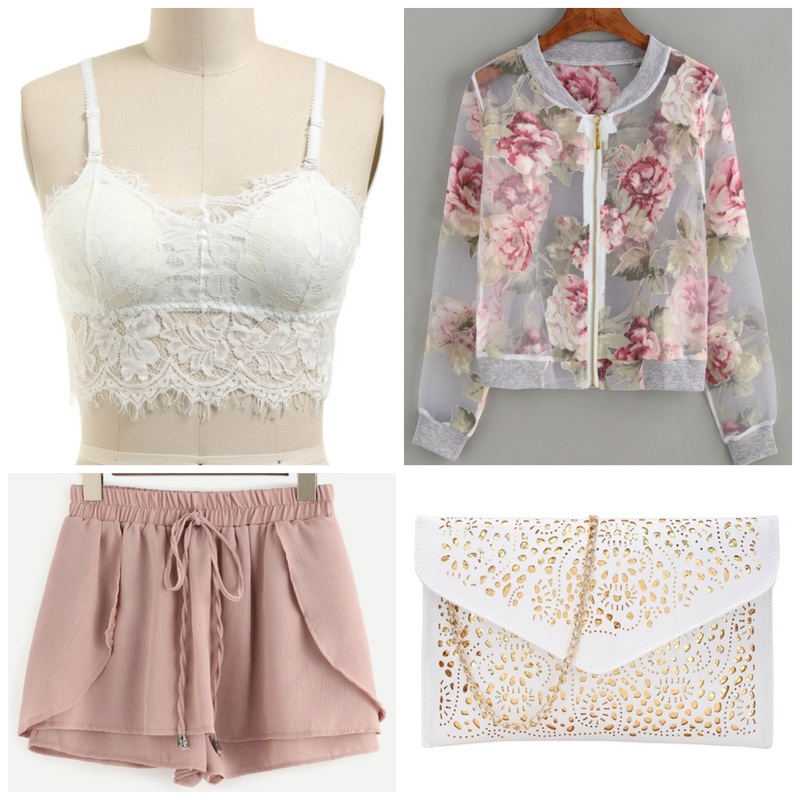 Recently, I've found this incredible website, ROMWE, that sell beautiful clothing items for such a cheap price. Many of the clothes are on sale and you can just grab some incredible deals on trending items right now. Seeing so many clothes that are exactly what I've been looking for and my current style has completely inspired me to upload a post creating my own outfits. I'm not a fashion expert so please don't judge me...I'm still working on it. 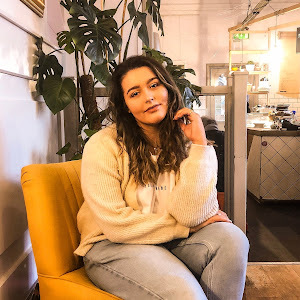 Expect more fashion posts from me in the future, I'm loving clothes at the minute! I hope you like these three outfits I created. I tried to incorporate current trends, something everyone would like as well as considering my own style and what I would love to pull off this year. 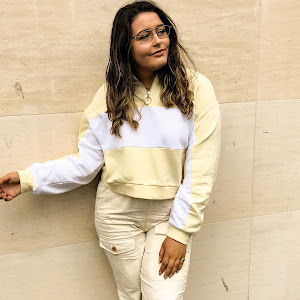 I am obsessed with all the clothes ROMWE have to offer and cannot wait to add tonnes to my online shopping basket! 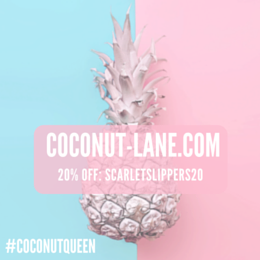 Let me know if you love there clothes as much as I do! Have you heard of ROMWE before? What is your favourite fashion trend at the moment?